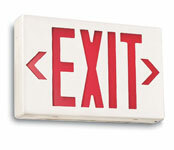 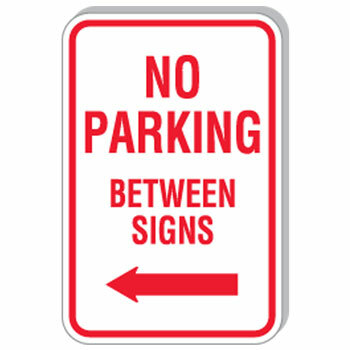 Easy to understand parking lot signs will bring added convenience to your business. 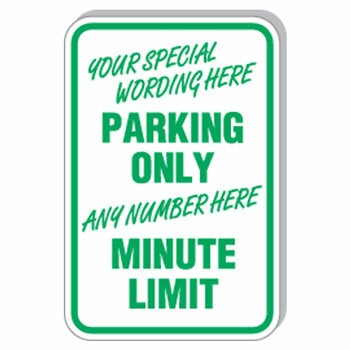 Bright, modern signs make your building look polished and professional before a customer even enters your property. 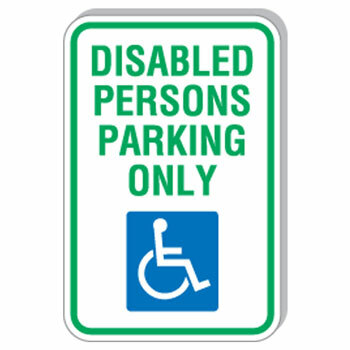 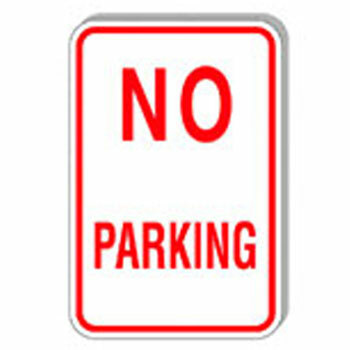 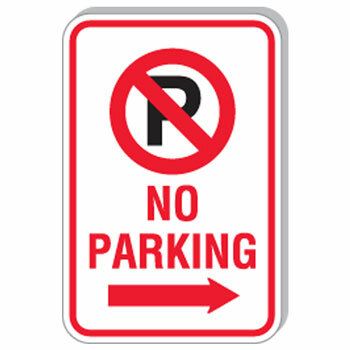 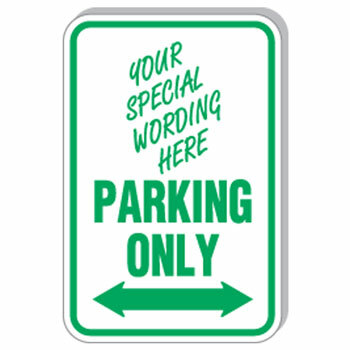 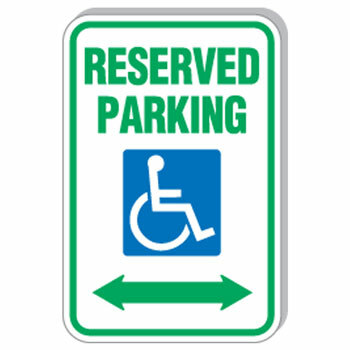 Eliminate confusion and parking headaches with Reserved Parking signs and No Parking signs. 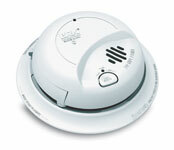 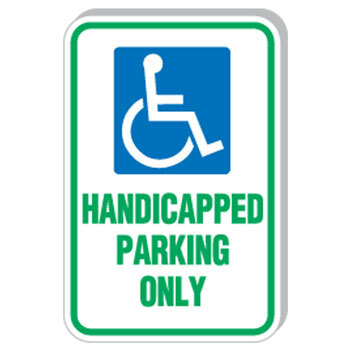 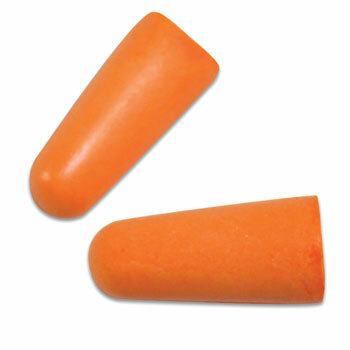 Plus, ensure that your building is up to code with the appropriate Handicap Parking signs. 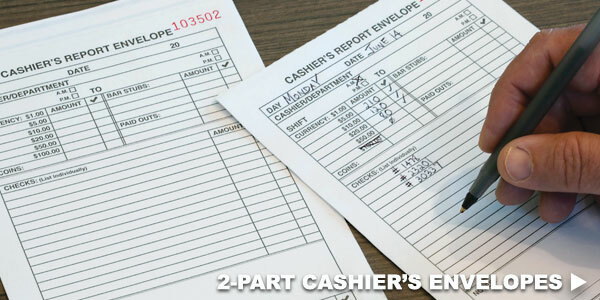 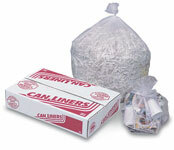 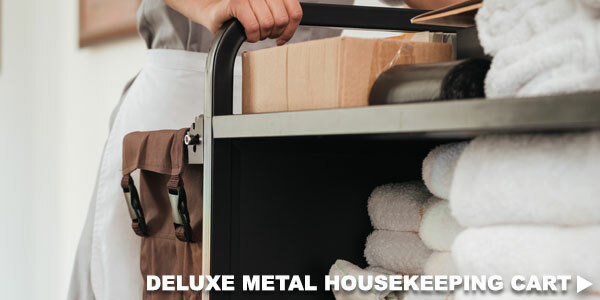 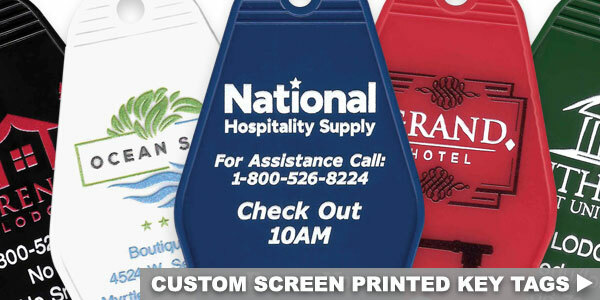 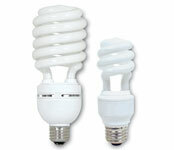 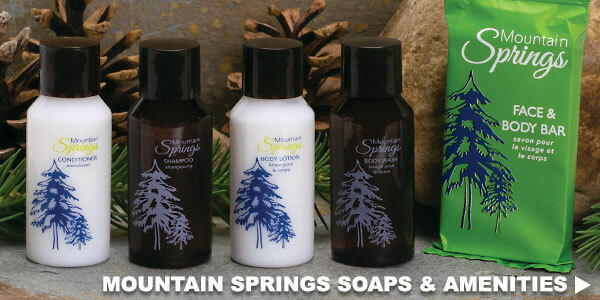 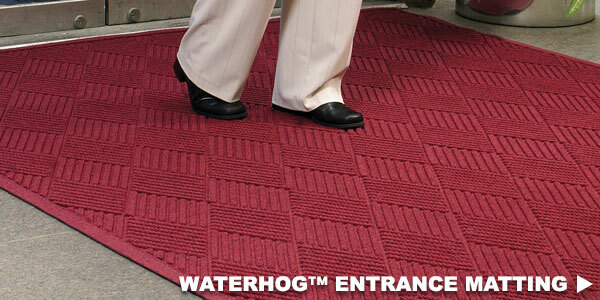 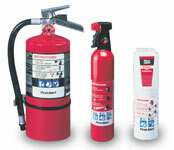 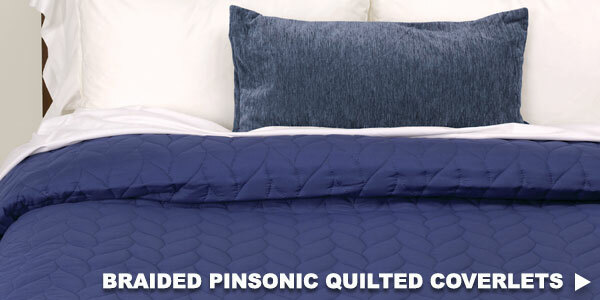 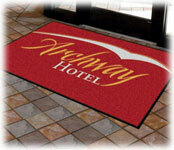 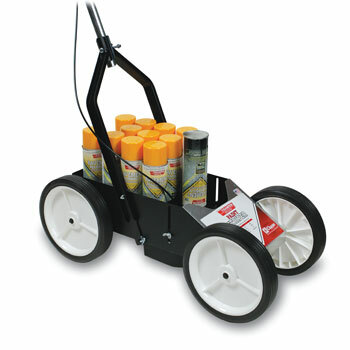 National Hospitality Supply offers everything you need to outfit your building's parking lot. 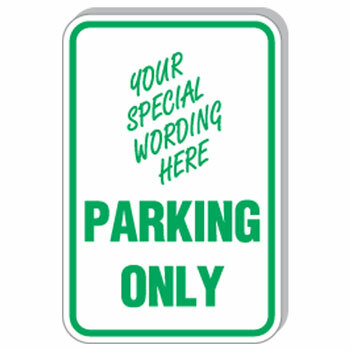 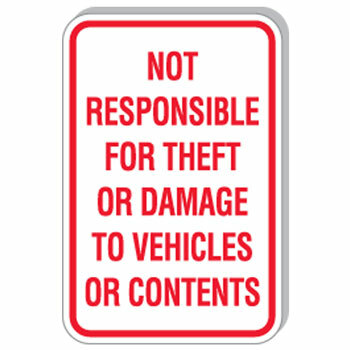 We have a variety of parking signs that are made of sturdy 18-gauge steel. 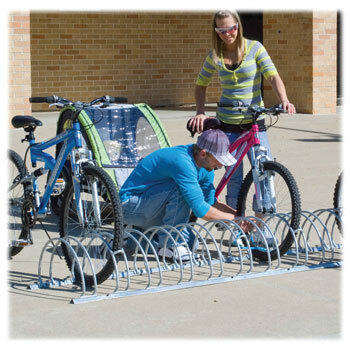 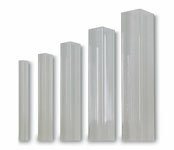 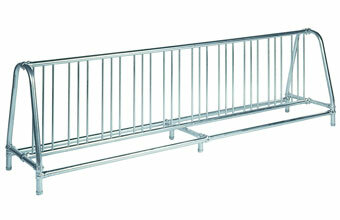 You can also shop our collection of bike racks, sign posts, and paint stripers.